Which Is Better: The New MacBook Air or the Basic 13-inch MacBook Pro? 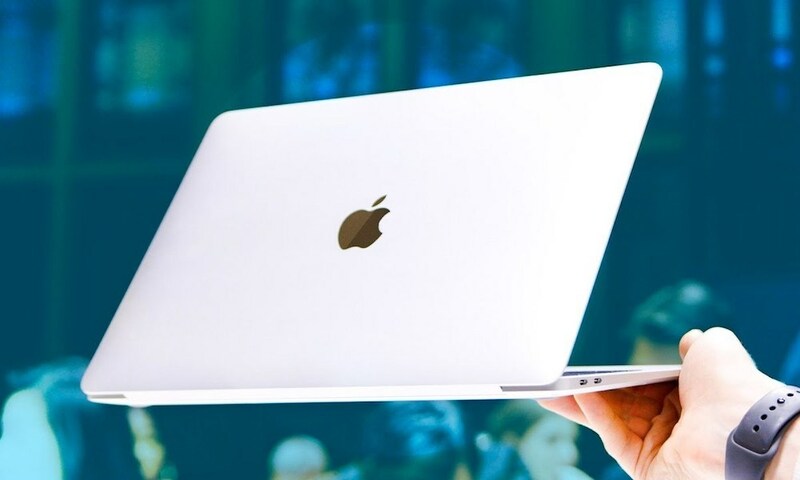 Apple has refreshed the MacBook Air with a stunning new notebook that’s definitely catapulted the lineup into the modern era. But with its upgraded set of features and $1,199 starting price, the new device has also made the entire MacBook lineup more confusing. While it may edge out the 12-inch MacBook in terms of power and pricing, comparing the new MacBook Air to the 13-inch MacBook Pro (without Touch Bar) is a tougher affair. Both devices are now strikingly alike, aside from a $100 price difference. But they aren’t the same — here are some similarities and differences you should know. Continue reading to learn which is better: the new MacBook Air or the basic 13-inch MacBook Pro?